Summer at the North Shore Winter Club is spent outside. Our popular outdoor pool opens annually in May and closes on Labour Day. Join us for swimming lessons, pool parties, or participate in the Marlins Swim Team throughout the summer. Swimming lessons run all summer long in our beautiful outdoor pool. 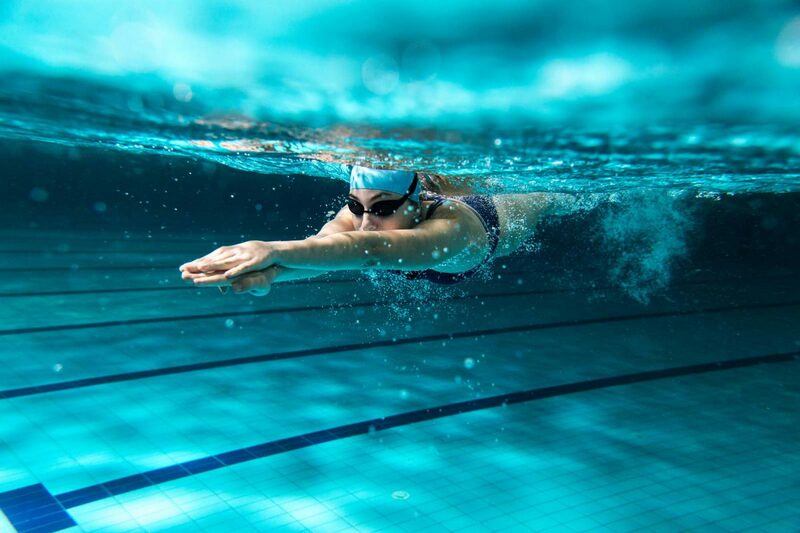 We offer swiming lesson sets, Red Cross courses, Lifeguard Courses, Bronze Cross, Bronze Medallion and Bronze Cross Medallion Combo Courses, Aquafit, and Masters Swimming, all open to Members and Non-Members alike! Since 1965, the Marlins program has provided coaching for all levels of swimmers up to 18 years of age. With a talented group of coaches and a consistent indoor winter maintenance program, the Marlins have developed competitive swimmers as athletes and people. Please note that the Marlins Swim Team is for Members only.